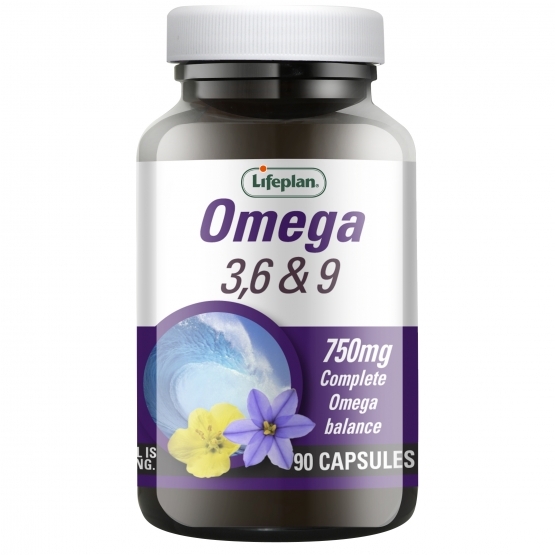 These capsules contain 750mg of cold-pressed oils, combining Evening Primrose, Starflower and Fish oils to provide a rich source of Omega 3, 6 and essential fatty acids. Adults and children over 4 years: Take one to three capsules daily. These capsules contain 750mg of cold-pressed Evening Primrose, Starflower and Fish Oils to provide a rich source of the Omega 3, 6, & 9 essential fatty acids. Omega 3, 6 & 9 x 90 has been added to your basket.